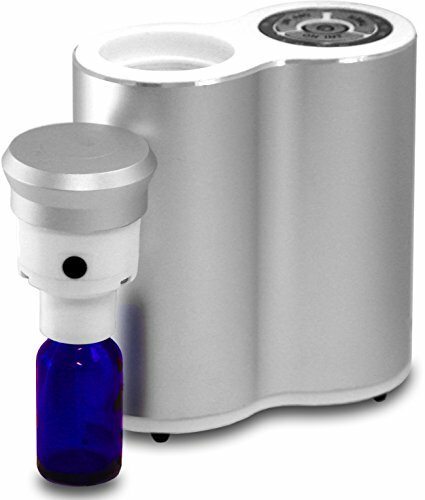 Introducing the NEW Aroma-Infinity atomizing essential oil diffuser. 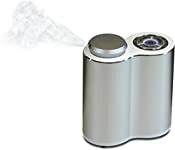 This highly therapeutic diffuser has all of the features you have asked for and more: Digital timer with several intermittent options, quiet, cordless, portable, coverage reaches over 800 SF, and self-contained. 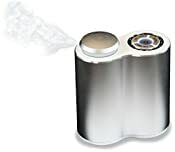 Includes wall plug, USB plug, rechargeable Li-Battery, and empty 15 ml bottle for your own blends. One year warranty. Cold diffusion disperses the essential oils into the air on a molecular level, allowing the molecules to be bio-available. Features include a digital timer with intermittent options, quiet, portable, cordless, coverage reaches over 800 SF, and is self-contained (reduces leaks). Comes complete with a wall plug, USB cord, rechargeable Li-battery, and 15 ml bottle. One year warranty.